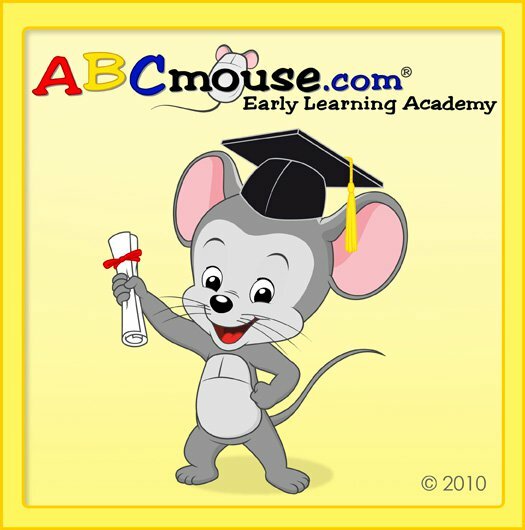 ABCmouse.com: With more than 4,000 interactive books, educational games, puzzles, and other learning activities, ABCmouse.com’s award-winning online curriculum is the most comprehensive online educational resource for young learners (ages 2–7+). From Age of Learning, Inc. Free for use in our library. Come into the Library and check it out. We will help you get started.